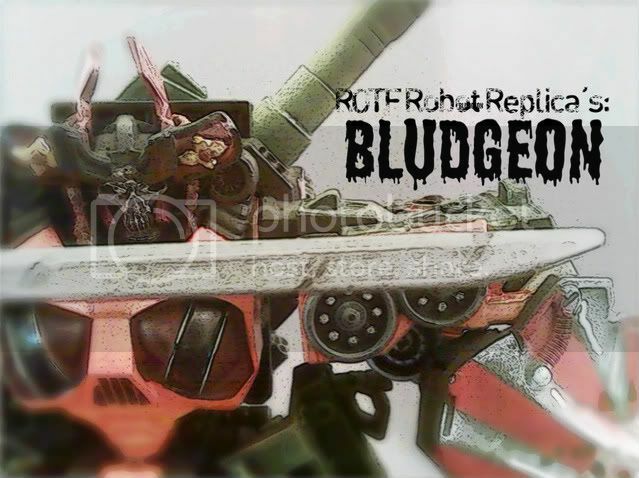 the former buyer has decided not to respond to me about payment for this custom, So I would like to know if anyone would be interested in buy a one of a kind super detailed Custom Transformers: Revenge Of The Fallen - Bludgeon? Im taking reasonable offer only. Heres a link to my face book album for more pics. If anyone is interested, LMK, shoot me a messege on here, email (longhaulcreations@hotmail.com) facebook, Twitter http://twitter.com/#!/CreationsbyLONG. If anyone decides to buy will receive a FREE Gen. Wheeljack.